Who doesn't love an itty bitty baby? Maternity and newborn sessions are so important because time goes by so fast during this special time and you only get one chance to capture it! I like to do a mix of traditional posed photos as well as candid and natural shots with maternity and newborn sessions. The most important thing is for you to have images that you look at years down the road and say - oh I am so glad we have these! There are several different collections available to choose from and each collection includes high-resolution edited images, an online gallery to view and download images, a print release and a social media and blog feature. I also offer collections which include milestone sessions at a discount when bundled together. 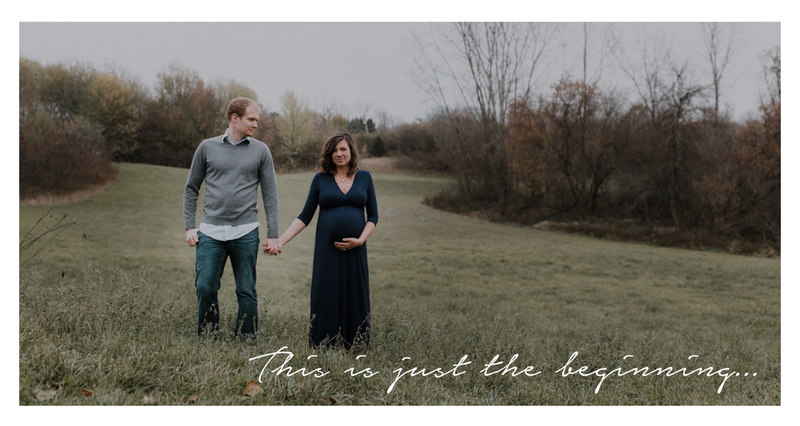 For example, my expecting collection includes a maternity session and a newborn session! 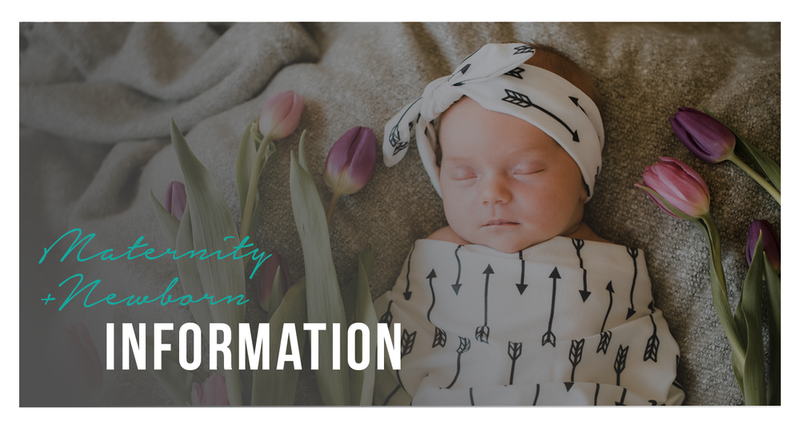 This is also convenient because you don't have to worry about scheduling each individual session while learning to be a mom and taking care of a little one. Photography sessions are usually taken on location, I do own lighting equipment but use mostly natural light. I have a small home studio, but this is only for baby shoots as it is a small space. I am willing to travel, so if you have an idea or want to travel to a location, don't hesitate to ask. Collections start at $170. What is your style of photography? Modern, simple and candid with an artistic flair. Where do you photograph portraits? Do you travel? We can choose a location together or I can choose one for you. I like to use natural light as much as possible. Sessions are usually taken at an outside location or at your home. Newborn sessions are usually done at your home. I also love to travel and find new and unique places to shoot! Any travel 30 miles outside of Maplewood, MO incurs a mileage fee. How far in advance should I book you? I recommend booking sessions at least four weeks in advance. Newborn sessions are tentatively booked according to due date. The client contacts me after the baby is born and schedules the session. I usually recommend doing the newborn session 4-12 days after the baby is born. What is needed to retain your services? I require a non-refundable deposit and a signed contract. The deposit goes towards your balance. Where do we see our images and how long does it take? When the images from your event have been edited, I like to post a sneak peek album of my personal favorites I will use for marketing purposes on social media and my blog. The high-res. images are available 1-3 weeks after your session on an online image gallery to view and share with family and friends. Do you have any online reviews that I can read? You can find reviews and information about Anna Ruck Photography on Facebook, Google +, Yelp and my website. Do we receive a disc of image files and copyrights? All collections offered by Anna Ruck Photography include hand-edited downloadable images and include a print release. Anna Ruck Photography retains the copyrights to all images produced by Anna Ruck Photography.